Dr. Anna Davenport is a Sports Medicine/Family Physician who will be joining our Kitchener South clinic and will be seeing patients on Monday afternoons. 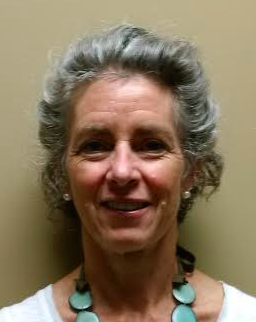 Dr. Davenport obtained her Sport Medicine Diploma in 2006. She has provided coverage in medical tents at many endurance events and was one of the Lead Physicians at the 2016 Pan Am Games. Dr. Davenport has a specific interest in patients with chronic injuries. She has specialized training in movement and fascia and the fascia release treatment related to an injury. The expertise in fascia, its relationship to musculoskeletal disorders and the study of an injury’s impact on the whole body allows another approach to treatment. When she is not working, Dr. Davenport enjoys participating in long distance triathlons, rowing and skiing.